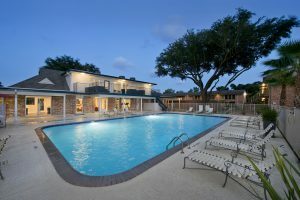 Donovan Village is a 78‐unit community located in Houston Texas. Built in 1967, the property features an excellent layout with 39 duplex style buildings encompassing two units each and represented an opportunity to acquire a stable high occupancy project with a value add component. The property is located less than three miles north of north loop road 610 allowing for immediate convenient access to downtown Houston and the area’s growing employment and retail centers. 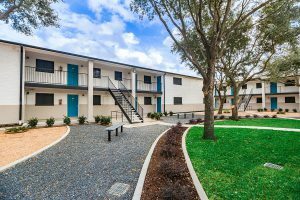 After acquiring the value-add property in late 2013, renovating, re-leasing and re-positioning the asset, Investar USA has recently sold Donovan Village. 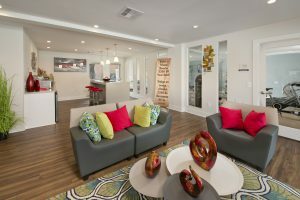 This project showed great growth through the process and a will continue to provide solid cash flow.